Restores and maintains younger, fuller and healthier looking lips with a potent but gentle plant based formulation. Fresh Pink is a cool, pretty pink that brightens and compliments any skin tone. Directions: Apply generously and often. Use in place of lip balm and lipstick. "I was surprised - this really works! My lips look and feel fantastic!" We use black lip balm tubes are made from 100% recycled materials. 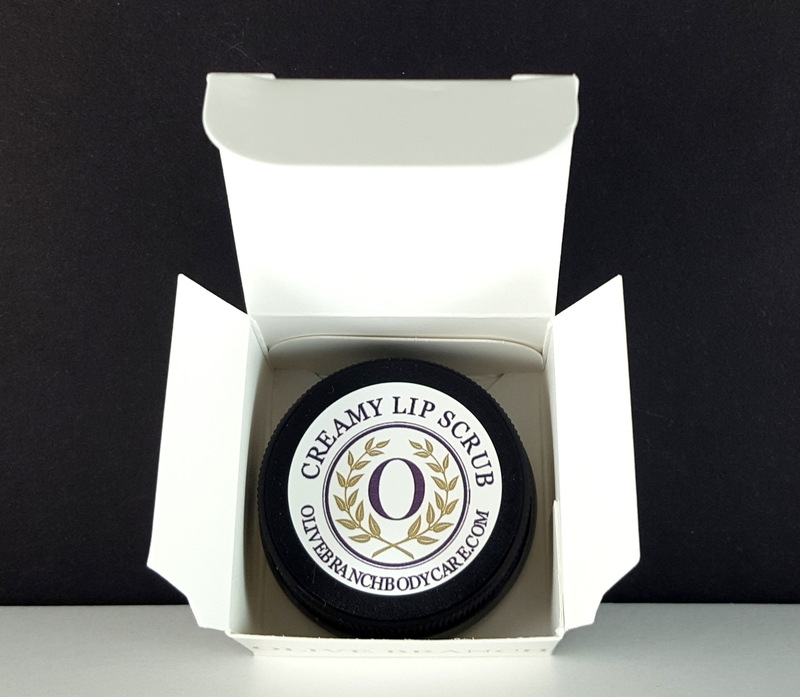 Natural Ingredients: Butyrospermum Parkii (Shea Butter), Organic Certified Beeswax, Prunus Domestica (Plum) Seed Oil, Olea Europaea (Olive) Oil Unsaponifiables, Helianthus Annuus (Sunflower) Seed Wax, (Pseudo-alteromonas ferment extract salicylic acid, citric acid, sodium salicylate and water-ingredient from extreme marine environments and visibly reduces roughness and wrinkles of the lipstick line above the lip), (Iron Oxide, Carmine, Mica, Titanium Dioxide, Iron Oxide, Theobroma Cacao (Cocoa) Seed Butter, All-Natural Sweet Vanilla Flavoring, Silk Amino Acids, Dipalmitoyl Hydroxyproline (Plant derived wrinkle corrector), Tocopheral (Vitamin E). Black lip balm tubes are made from recycled materials. Olive Branch is finely hand-crafted from scratch in small batches (to keep them fresh and potent), using the highest quality botanical ingredients, including olive oil. 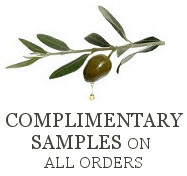 Olive Branch is free of parabens, dyes, petroleum, alcohol, artificial fragrances and artificial flavors. Good for women and men of all skin types including sensitive, aging, weathered skin and skin with acne, rosacea, eczema and psoriasis.